Hello Monday! This weekend has been so crazy, but in a super good way! We got out of California, made it to Idaho and I get to be a crazy proud wife on Thursday and watch Dustin graduate and get his degree! Next week Rosie and I are going to fly home to New Hampshire to visit my family for the month of August and to visit with my whole team of doctors in Boston to hopefully get my official "9 years in remission" status! Fingers crossed for clean blood work, heart echo, x-rays and scans! Meanwhile, Dustin is going to Louisiana to do some summer sales (a goal of his) with some of his friends. This will be the longest time we've ever been apart, and I'm not . . . 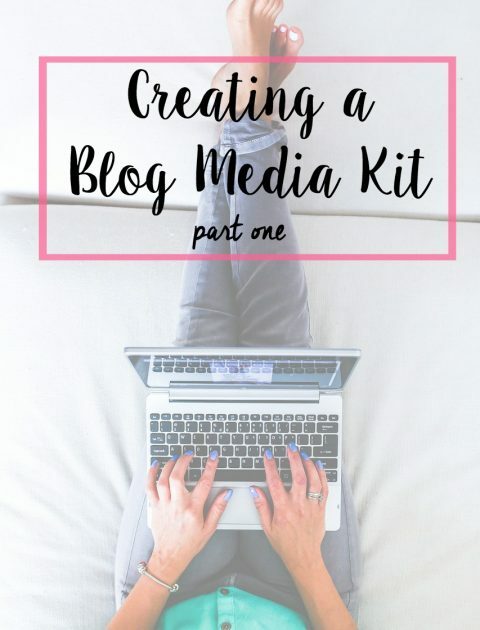 If you missed part one you can find it here I was blown away at the response of part one of my Creating a Blog Media Kit series and I'm so happy that so many of you found it helpful! As a recap, a media kit is basically a blog resume! If you want to work with brands or eventually make a little (or a lot) of money off of your blog, you should have one! In part one, I talked about why you need one and what you should include in it. 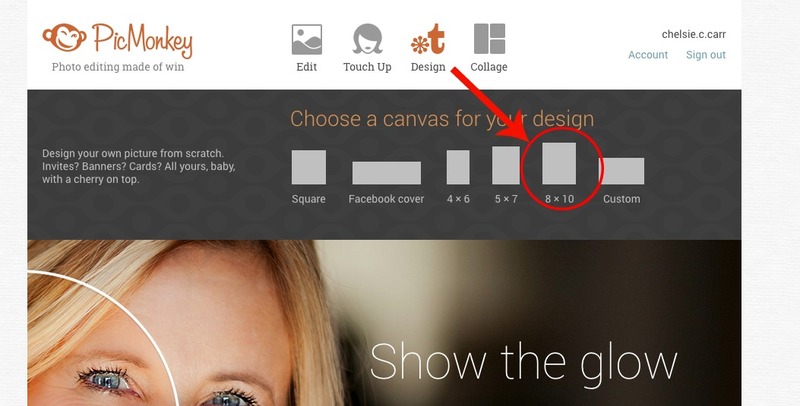 Today, I'm going to talk about how you can create one (even if you don't have any fancy software or any graphic design knowledge). Trust me; you can do it. I have no graphic design background and think I did a pretty good job of . . . I had been reading HelloRigby for months before I decided to take blogging seriously. Jenn had become such an inspiration to me; her cool sense of stye, the way she was able to write about her pup and the cool companies she got to collaborate with. I knew the most logical step was to buy a domain, learn about wordpress.org and get on a self-hosted site, but what then? How did I start getting readers, getting comments, raise my page views, connect with brands? I was completely dumbfounded that all of the answers to those questions would be answered with the same answer: bloggers! I has no idea I realized that I would rely on other bloggers to help me grow my blog . . . When I decided to start blogging seriously, I was looking for a creative outlet that helped me feel productive and challenged me in ways that I enjoyed. From photography to trying out new products and clothes and bringing reviews to the internet, I totally fell in love with how blogging pushed me outside my comfort zone, forced me to learn HTML coding and brought me into the most amazing community of bloggers. I didn't realize that there could be money made off of blogging until I started reading other blogs and seeing the FTC disclosure about different companies sponsoring posts or sending free product. I decided that I would only pursue making money off my blog as . . . Okay, I know it's old news by now, but I quit my job two weeks ago in order to pursue my dream of being a full time blogger. When Dustin and I were talking about making this change, one of his main concerns was that I wouldn't be able to be as productive by staying home all day to blog. Let's face it, if Netflix is easily accessible, I will not get anything done. We decided it would be a good idea if I treated blogging like a full time job by actually getting out of the house every day and going somewhere to work on it. Recently, I've been hiding out at the Starbucks cafe in our local Barnes and Nobel every afternoon. I usually get there right after one and stay . . . Since making the choice to quit my job and work on Life with Rosie full time for the rest of the summer, I've done some serious thinking about what the whole purpose of this blog is. 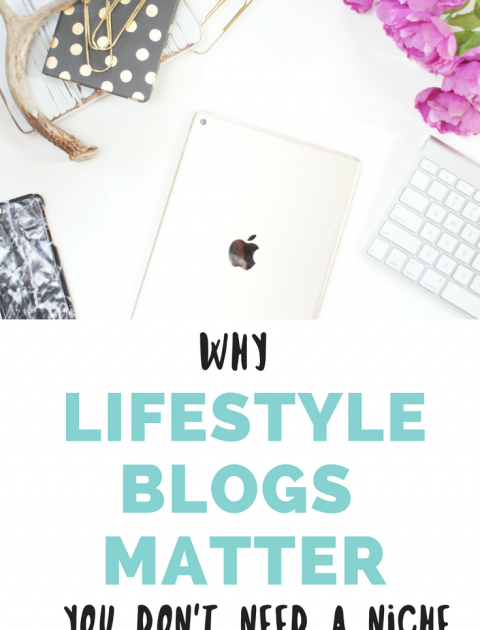 I love being a lifestyle blogger and I truly believe that lifestyle blogs matter in the grand blogging scheme of things. But, if I'm going to be serious about this space, I knew I needed to narrow a few things down and have a more specific game plan about what is going to happen here over the next few months. I've realized that when I sit down to write a post, it needs to do at least one of these four things: 1. Educate/Enhance 2. Build a Community 3. Entertain 4. . . . It's real talk time. You may have noticed some minor redesigns around here and I'm so excited about them! I wanted a bit of a new look to start off this month because things are changing in my life and it feels right to begin with a fresh look. So. I quit my job. Let's back track. When I first started blogging seriously at Life with Rosie, I was stuck in a rut. I had just graduated with a Bachelor's Degree in English Education that I had worked towards for six years and after completing my student teaching and getting my degree, I was left at a complete loss. 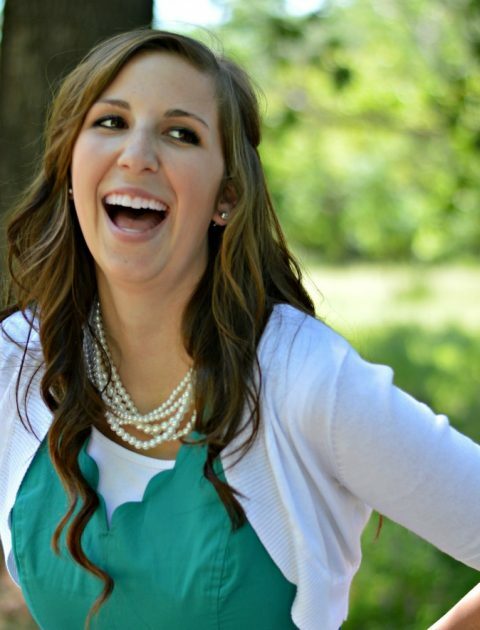 There was nothing for me to work towards anymore, and as much as I loved my student teaching . . . It's been a little quiet here, but I promise I have some big plans in the making; new changes coming and thoughts to share. Dustin and I are getting ready to leave for Calaveras county fair this weekend and to see the Redwoods so we can check it off our 101 in 1001 list! Speaking of my 101 in 1001 list, I realized I haven't updated it in a while, so here are some things we've been able to cross off: #4: Get 50 followers on my blog- As of today I have 439 Likes on Facebook and 130 Followers on Bloglovin. HEY! I DID IT! It's been so much work but it's been so much fun. #11: Go a whole month without drinking soda: I achieved this in February and it was a huge . . .
Let's talk about email: namely how I used to think it was on it's way out, but how it's now one of the most important communication tools I have as a blogger. Between getting updates from my favorite reads, communicating for collaborations and not missing a deal on Ulta, my inbox is constantly full. 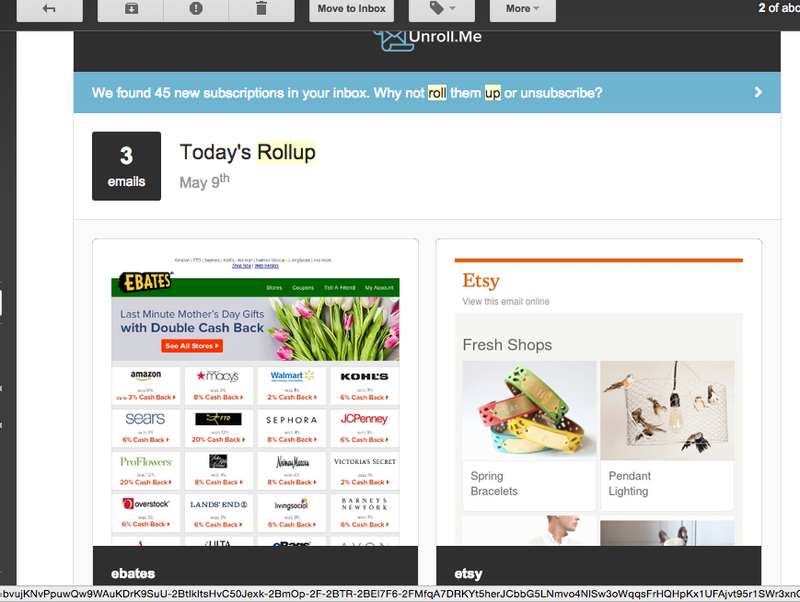 That being said, I have found a few email services that I don't know how I lived without before and I think EVERYONE (bloggers and non bloggers included) could benefit from them: Unroll Me. When I started blogging, my email account seriously got out of control with how many emails I was getting. Between the comment replies, sponsored content offers, blogging . . .
One of my April goals was to improve the quality of my Instagram feed and grow my followers. After working on my photo composition, taking the time to adjust lighting, and even using my real DSLR to take photos and transfer them to my phone, I decided I was ready to grow my following. 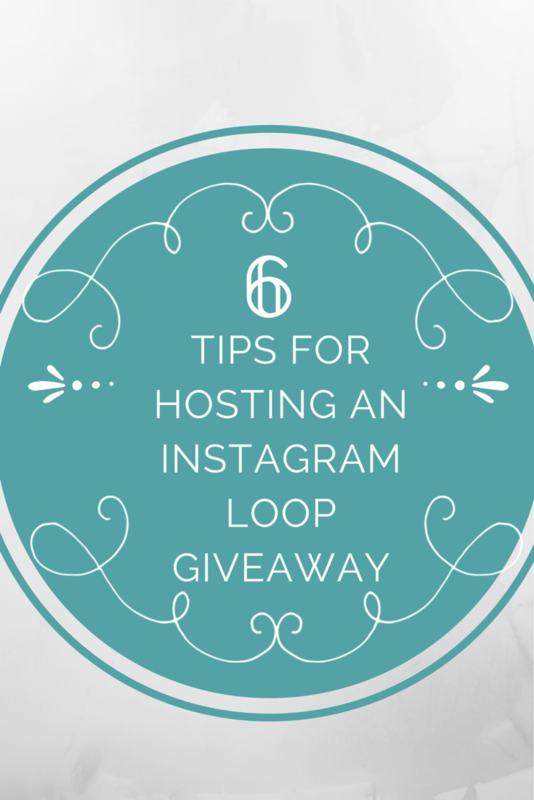 I had participated in one instagram loop giveaway before and had so much fun meeting new bloggers and watching my numbers grow, so I wanted to get in on one again. I looked for opportunities, but none were really coming my way and the month was quickly passing me by, so I thought to myself: "Hey Chels, why don't you just put one together?" So, having virtually no experience, I . . . Being a relatively new blogger, I've found myself struggling to find my voice these last couple of weeks. I've been reading articles about how I should hone in on my niche and pick a specific topic to write about consistently. I was getting so frustrated because I'm not ready to pick just one topic; I want to write about a bunch of topics! 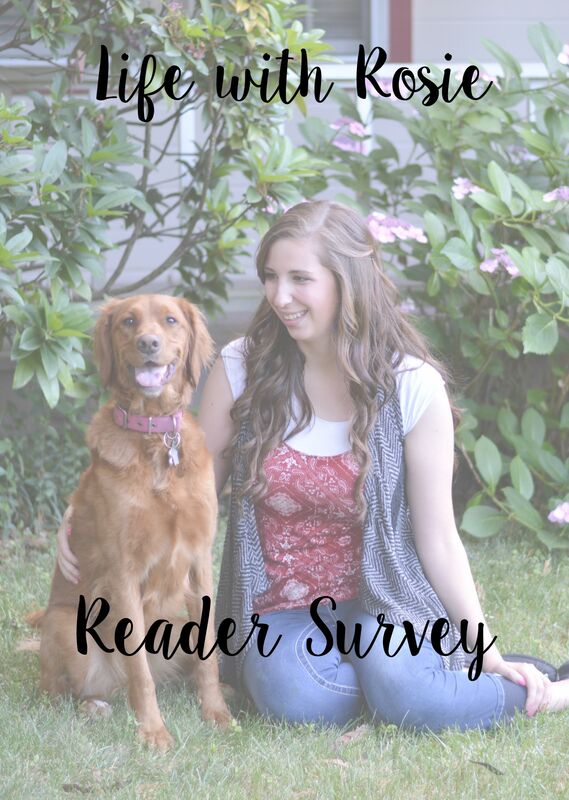 I'm passionate about fashion and reading and beauty and my dog and I want to write about it all. Maybe as time goes on, I'll niche down a bit, but for right now I'm self-classified as a lifestyle blogger and that's okay. But, it got me thinking: What's the point of lifestyle blogs when there are other blogs that specifically focus . . . 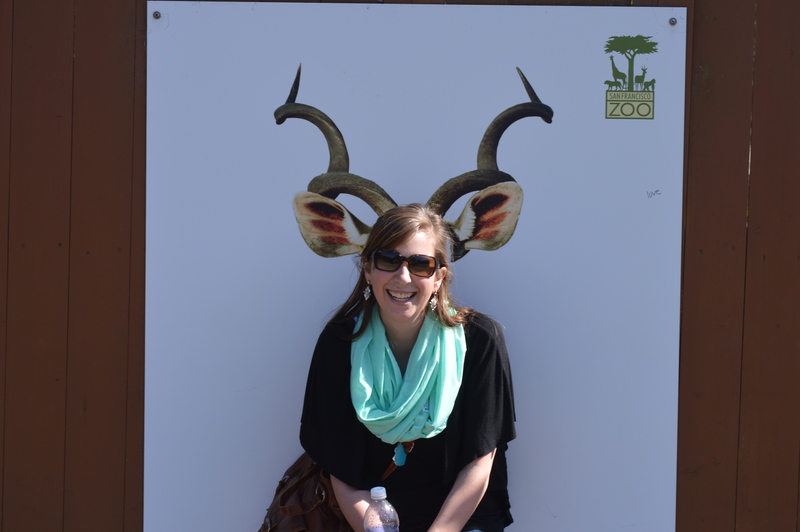 Linking Up today at All the Joys to share the blogging love! Me: Yesterday, my 40 minute power nap turned into two and a half hours. Oops! I took a break from my 30 Day Shred and did Jillian Michael's ab workout instead. Ouch. So good but so painful. Did you know almost all of her workouts are on youtube for free? Rosie was feeling a little neglected yesterday while I was working on blog stuff, so I took most of the day off from life in general to take her to play at the park with some new puppy friends. The fresh air felt so good. 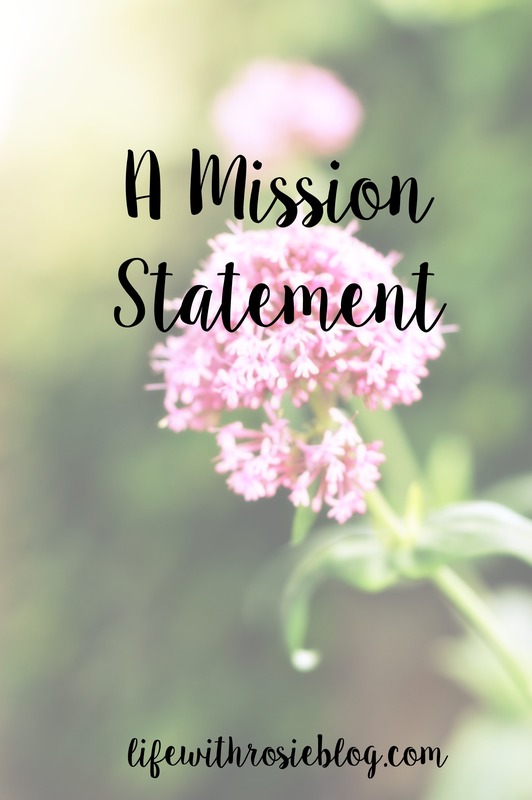 Life with Rosie: In case you needed a review on Stitch Fix, a method to get healthy, or a feel-good story about my . . .